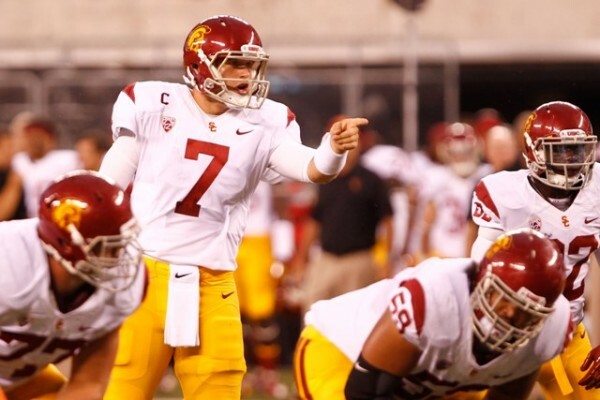 Does USC’s offense seem a little off to you? Have you been truly happy with the results of any of the games? A win is a win, but expectations are very high for this team. The stat that sums up this entire year in my humble opinion is the Trojans’ third down conversion percentage. USC has only converted 15 of 50 third down attempts this season. That is just 30% and ranks them 113th out of 120 teams in Division I football. We will have to wait and see if Lane and Matt figured anything out during the bye week. This is an area the Trojans desperately need to improve on or we are going to go from ugly wins to ugly losses. I believe that it was and is the hype and very unrealistic expectations. This is a very young team on both offense and specially on defense. We need to be fair with our expectations let this kids have fun while they are in college playing football. Fight On!! !